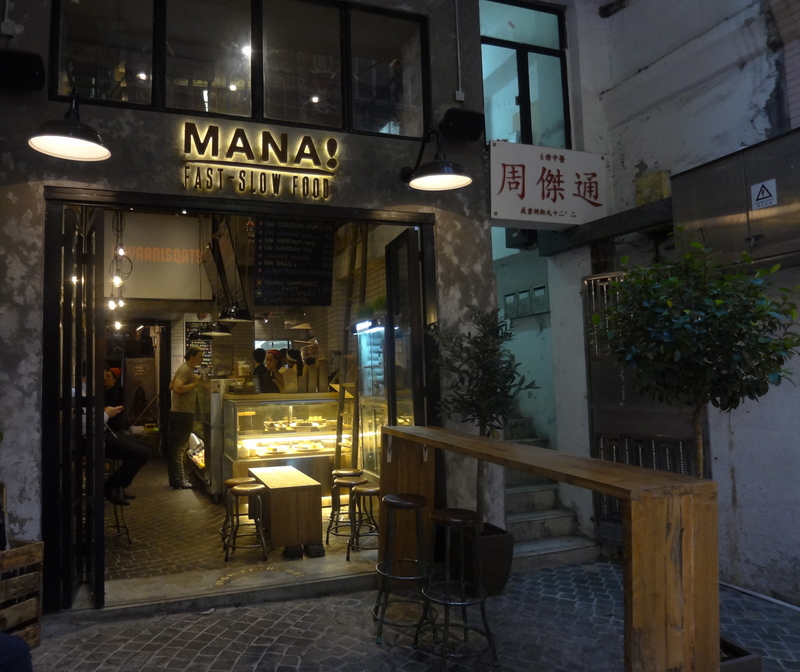 The Dim Sum Diaries | MANA! Fast Slow Food | "One cannot think well, love well, sleep well, if one has not dined well." The organic, slow food movement has taken the world by storm. Although Hong Kong has been pretty slow to jump on the bandwagon, little steps are being taken to catch up with the rest of the world and fulfill the growing demand for healthy, vegan food. 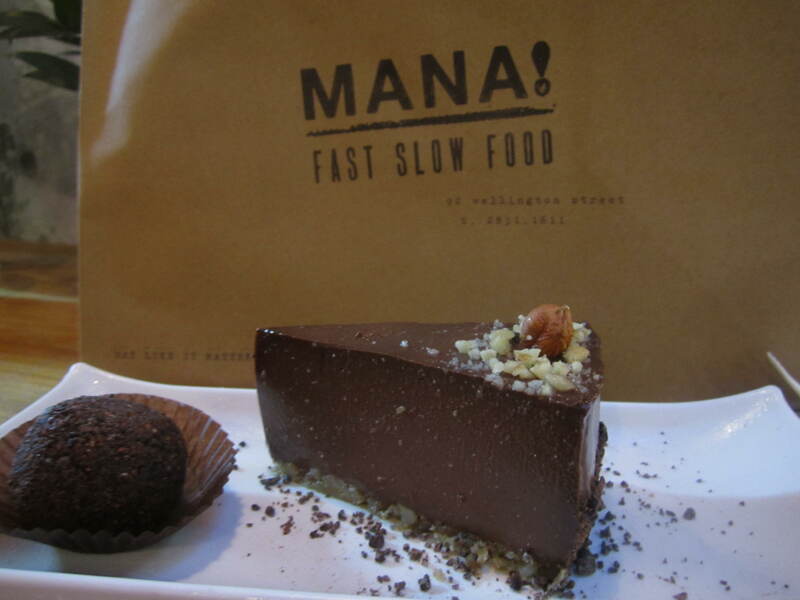 First we had the ever-popular Life Cafe, which then opened up a deli on Ship Street; now we have MANA! 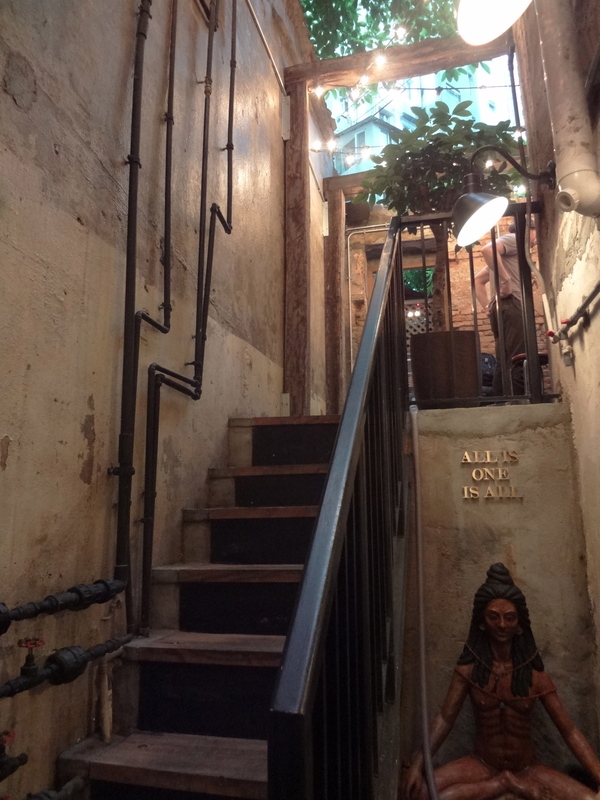 Fast Slow Food, set up by Bobsy (the founder of Life Cafe and the Bookworm Cafe on Lamma) and Christian, a chef who previously worked with the likes of Alain Ducasse in France. 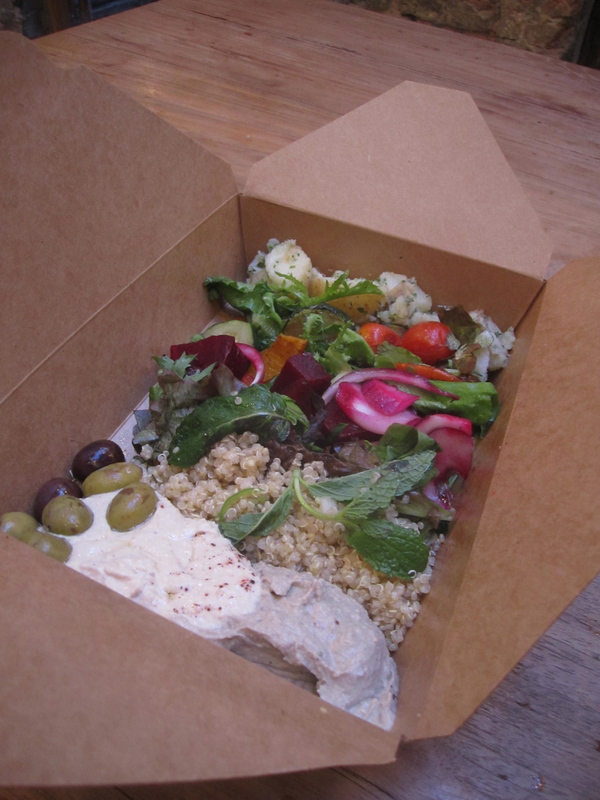 MANA!’s motto is ‘Eat like it matters’ and specialises in organic, vegan and raw food, with many gluten-free options. Personally, there’s only so much airy-fairy health food I can handle, but when it tastes sooo good, and when I know that every bite I take is filling me with guilt-free goodness, I do get a little bit excited. I have been to MANA! a number of times and think I can safely say that I have tried, if not everything, then at least most things on the menu. In all honesty, there isn’t a single thing I have tried that I really didn’t like; there are things I would not order again (like the Earth Juice, but only because I prefer my beetroot on a plate as opposed to in a glass), but generally I actually have to refrain from going back there most days for fear that the staff might think I’m a little bit obsessed. 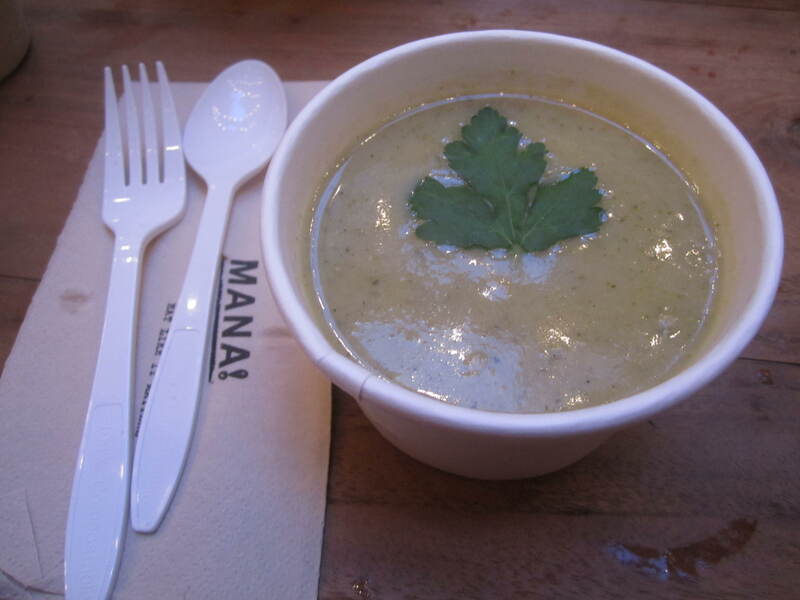 Starting with the soups, MANA! offers two kinds: the soup of the day that obviously varies depending on the day, and a dhal. Whilst the potato and zucchini soup on this particular day was delicious, light and comforting, I’d recommend going for the dhal, which is beautifully spiced and that little bit more exciting. The flatbreads are what MANA! is all about, though. 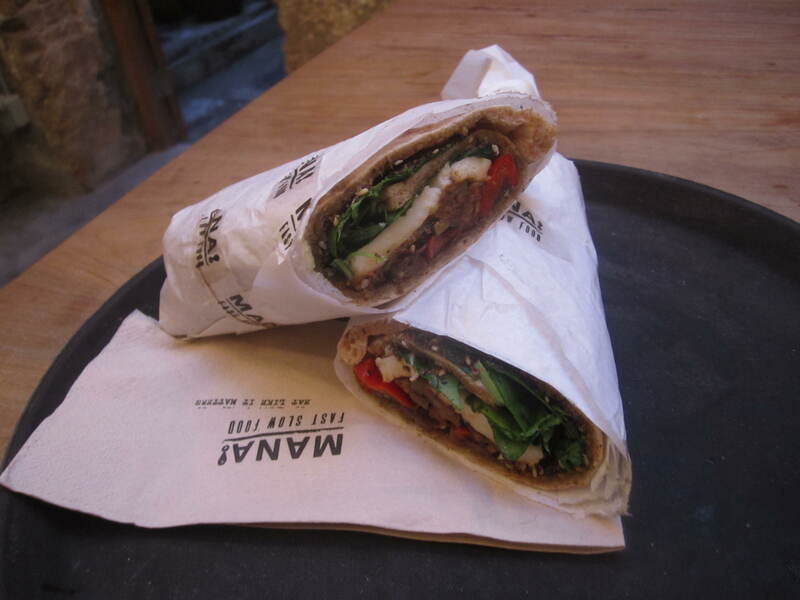 The bread is freshly baked in MANA!’s handmade brick oven, smothered in ‘zaatar’ (a combination of sesame seeds, thyme, sumac and sea salt), filled with all sorts of goodies and then wrapped, ready to go. Try the Autumn Flat filled with grilled haloumi, grilled veggies and rocket. I like to ask them to add a dollop of babaganoush for good measure. If I may make one complaint about the flats, however, it’s that the price seems a little high for what it is. 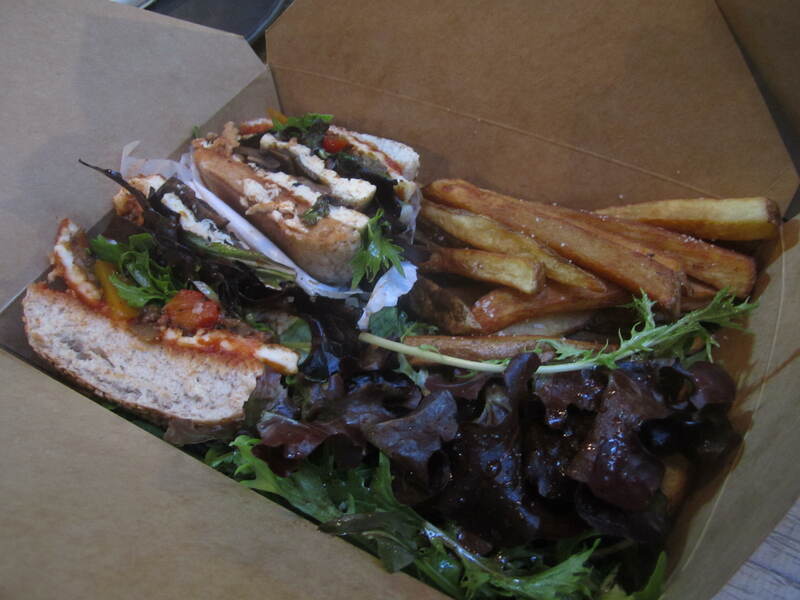 Effectively, the flats are like glorified sandwiches, and I would find it difficult to part with $80 for a sandwich. The haloumi and tofu burger sadly isn’t as delicious as I had imagined, but then again I was probably imagining something unattainably perfect. The ‘healthy’ fries, however, are dangerously moreish. I think they must call them ‘healthy’ to make you feel slightly less bad about gorging on them. Definitely save space for dessert, especially as they are healthy desserts! The raw, vegan coconut ice cream is pretty special, whilst the raw hazelnut torte is divine – gooey and intensely chocolatey with an added nutty crunch at the bottom. Though delicious, raw chocolate truffles are rather rich, so all you really need is one little ball of goodness.